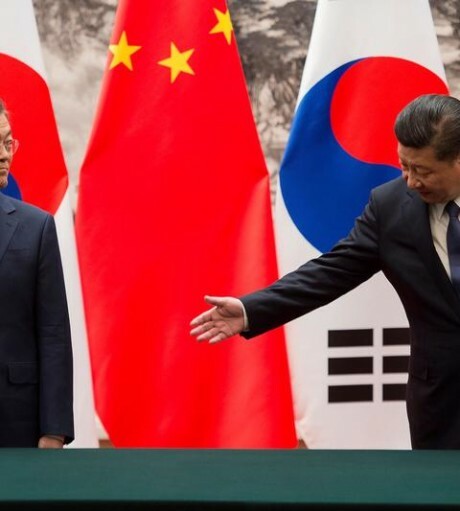 In mid-2018, Chinese experts assessed China’s relations with South Korea and Japan’s increasingly autonomous approach toward North Korea. They examined the fragmentation of security cooperation mechanisms in Southeast Asia, evaluated the factors underlying the deterioration in US–Russia relations, and analyzed the evolution of US and Japanese efforts to balance against China. C..
After North Korea’s sixth and most-powerful nuclear test last September, few would have expected to see President Moon Jae-in step off a plane to embrace Chairman Kim Jong-un on the tarmac at Pyongyang International Airport. 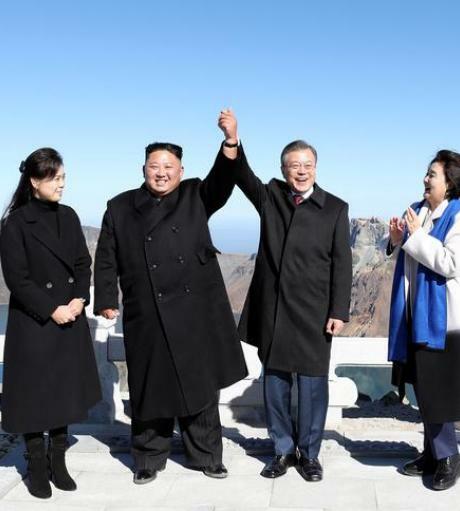 Moon's efforts to include North Korea in the Pyeongchang Winter Olympics catalyzed fast-paced shuttle diplomacy that has extended beyond the Korean Peninsula via No.. In what is considered one of Pyongyang’s most potent propaganda events—a mass performance called the “Glorious Country”—Moon Jae-in addressed some 150,000 North Koreans, who erupted in teary applause as he proclaimed a “new era” of peace and prosperity. In his seven-minute-long speech, Moon implored the two Koreas to “end the past 70 years of hostility.. Setting aside the rush of publications on China and North Korea—from Abe’s October visit to China to Japan’s response to plans for a new Trump-Kim summit—this report covers Russia, South Korea, Taiwan, Southeast Asia, and India. The time span is the summer of 2018. 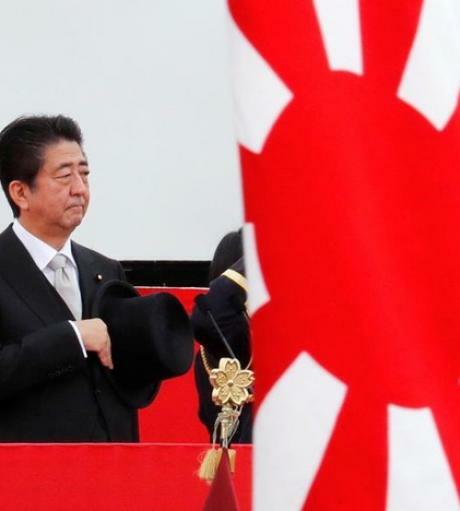 Late in this period, Abe saw Putin surprise him with an unwelcome and even rude proposal on their bilateral dis.. The second half of the summer saw the build-up to the third summit of Moon Jae-in and Kim Jong-un as well as more wide-ranging diplomacy in North-South relations in the background. One occasion was the ASEAN Regional Forum (ARF) foreign ministers’ meeting in Singapore. Another was the closely-watched presidential speech on August 15. Finally, as the summer was ending Moon traveled to Py.. The start of the fall brought further confirmation that Trump is driving the agenda, whether by launching trade wars, disheartening allies, or refusing to attend the annual summit in East Asia. DC presentations and discussions proceeded against this unprecedented turmoil. At times, the Trump effect stayed well in the background as currents in the region were intensely explored. On other occ.. 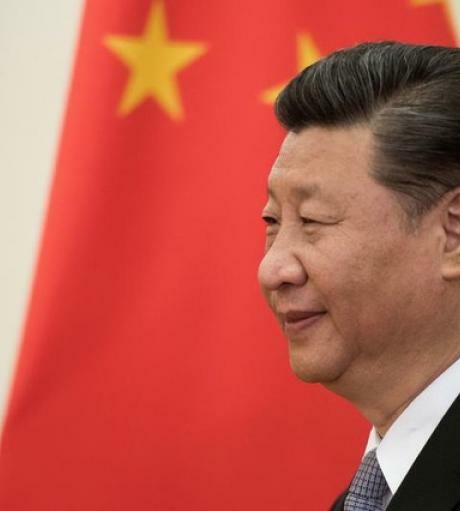 The ongoing “trade war” between the United States and China is not just a trade dispute in light of the two sides’ intensifying rivalry in the area of strategic technologies. The rivalry has deepened as China has stepped up efforts to overtake western countries in advanced technologies, especially for semiconductors (the silicon brains required to run smartphones), connect..